Stories that inspire emotion and connection can be transformative for both the storyteller and the audience, which is what makes storytelling a powerful tool for social change. The Transformative Storytelling for Social Change project offers reflections on the power of storytelling to spark social justice movements and influence policy, and provides examples and guidance on creative and visual storytelling methods. The Transformative Storytelling for Social Change handbook provides guidance for using creative storytelling approaches that combine a participatory, collaborative methodology with the creative use of technology to generate stories that spur action on pressing social issues. 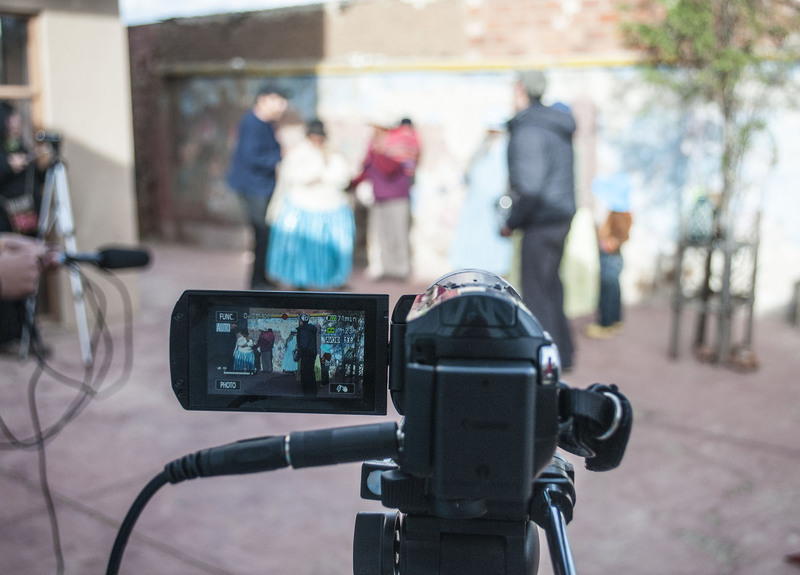 The handbook highlights two types of transformative storytelling: digital storytelling and collective storytelling through participatory video. It offers advice on how to use personal and collective storytelling as tools for social change, and provides helpful links, handouts, and examples for each stage of the storytelling process. In addition to the handbook, the website features case studies, links to other storytelling initiatives, and a blog. Access the online handbook for guidance and resources on how to use personal and collective storytelling techniques as tools for social change. Digital storytelling and participatory video methods can be integrated into domestic and sexual violence prevention initiatives.